Sean Bonar: A major search was launched. A prisoner who absconded from a jail during home leave has been found. 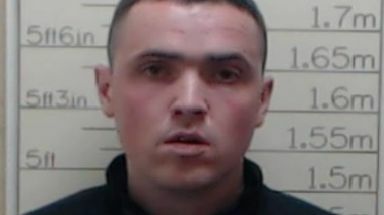 Sean Bonar breached the terms of his licence when he failed to return to HMP Castle Huntly near Dundee on Monday. A major search was launched for the 29-year-old before he was later found in Glasgow. 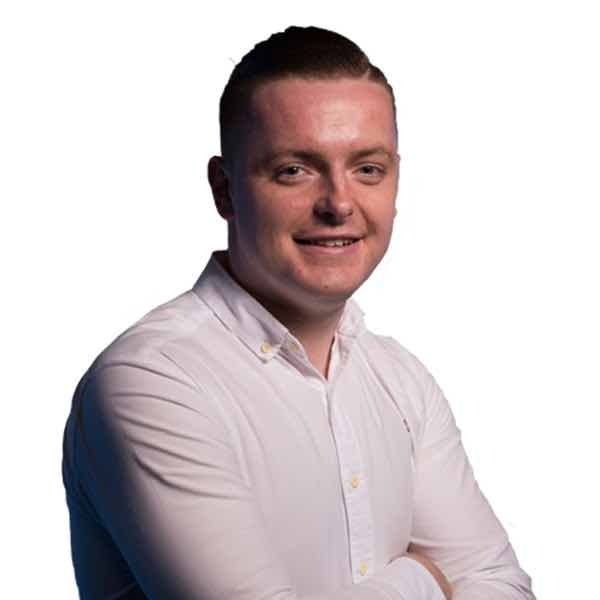 A Police Scotland spokesman said: "Police can confirm that Castle Huntly absconder Sean Bonar has been traced and arrested in Glasgow. "Thanks to everyone who shared our earlier appeal or called in with information."